A smart Home Phone plan for people on a budget! Ideal for connecting Forces personnel to their families, college students with folks back home, or anyone else to friends and loved ones across Canada. You get free Canada & USA calling, 60 minutes World Select calling per month, plus access to our super-low international rates to anywhere else in the world! VBuzzer is a global phone service provider. All pricing is quoted and payable in USD (US dollar currency). 1Long distance rates may apply, depending on the number call forwarded to. 2One-time line port charge of $5 applies (free porting promos may apply). 3BYOD = Bring Your Own Device. 4Only one device can be connected to your account at the same time. 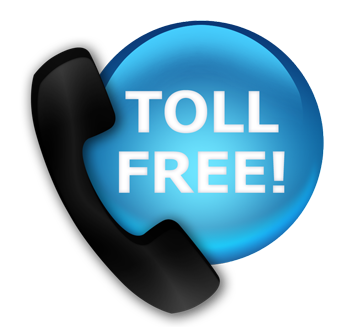 All accounts include 60 minutes per month^ of free World Select calling. ^ Unused World Select minutes cannot be carried over. * World Select countries are subject to change, based on market conditions and rates. # World Select countries noted above are effective from November 20, 2017 to April22, 2019.